Stephen Leather was a journalist for more than ten years on newspapers such as The Times, the Daily Mail and the South China Morning Post in Hong Kong. Before that, he was employed as a biochemist for ICI, shovelled limestone in a quarry, worked as a baker, a petrol pump attendant, a barman, and worked for the Inland Revenue. He began writing full-time in 1992. His bestsellers have been translated into more than ten languages. 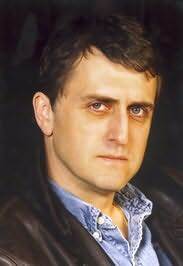 He has also written for television shows such as London's Burning, The Knock and the BBC's Murder in Mind series.